According to Mailonline ,they claimed that although she had a visa, she did not have required documents from a hospital stating that she had the money to pay for the birth. 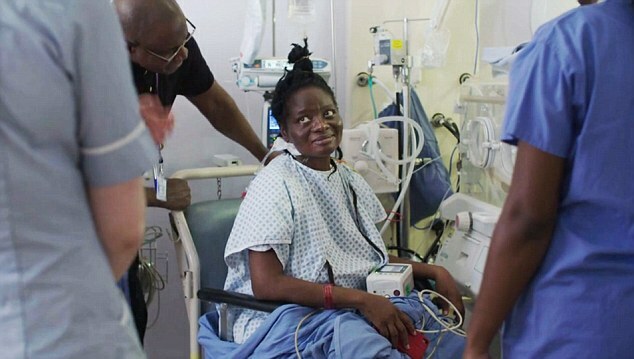 Priscilla, a healthcare worker, said she was returning to Nigeria via London when she started having contractions. She was taken to the Queen Charlotte’s and Chelsea Hospital in west London, part of Imperial College Hospital, where she delivered the four babies. One sadly died shortly after birth while another, a girl named Deborah, passed away on Saturday. 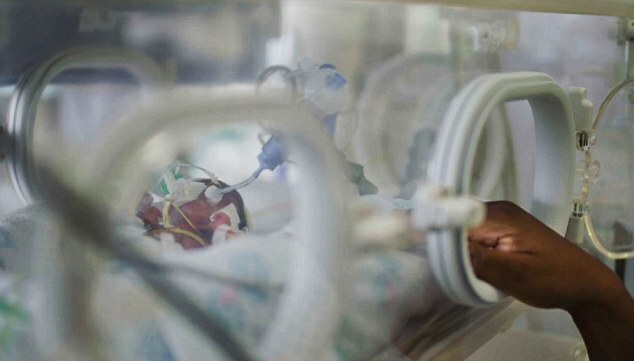 The other two, Elijah and Esther, are still being treated on the hospital’s neonatal intensive care ward. Staff estimate that the total bill for the highly complex birth and the care of the babies is already more than £500,000 about 90 million naira . 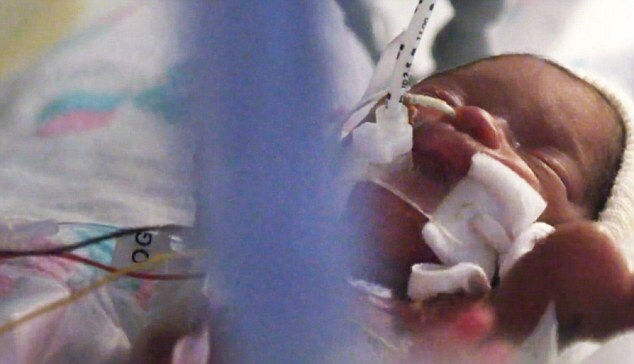 The cost of treating one baby in neonatal intensive care is £20,000 a week.Priscilla is currently staying at a hostel run by a charity and is unable to afford the bill. Her husband is in Nigeria, and cannot come to Britain to help take care of her as he does not have enough money for a visa or the flight. Priscilla underwent IVF treatment, which has a high risk of multiple births, as she was struggling to conceive naturally due to her age. She was told by her doctor to fly to the US to have her babies, as Nigerian hospitals do not have the ‘facilities to cater for the children’. 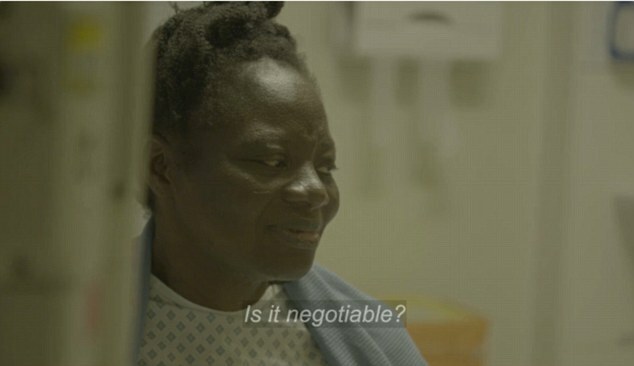 Her case is revealed tonight in the BBC 2 documentary Hospital, which exposes the pressures of health tourism on the trust. ‘I didn’t plan to come here.